I read this article and found it very interesting, thought it might be something for you. 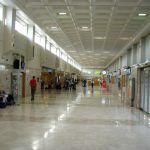 The article is called 10 Things to Know about Granada Airport and is located at http://trip-n-travel.com/listicle/17560/. Located only sixteen kilometers west from Granada, Federico García Lorca Airport or Granada Airport is a medium sized aerodrome that used to offer local flights to Madrid and Barcelona only. However, the list of the available connections and flights have expanded in the last couple of years. All in all, this airport is extremely important for the entire province of Granada and if you decide to fly in to this part of Spain, the chances are you will be landing at Granada Airport. Granada Airport was renamed to Federico García Lorca Airport in 2013 because the local authorities wanted to honor this famous Spanish poet who was a Granada native. He was one of the most influential Spanish authors ever and Federico García Lorca is well known all around the globe. This was truly a lovely gesture by the local government. As we have previously mentioned, Granada Airport was used for domestic flights only. However, it became connected with the rest of the continent by direct flights to a couple of large European cities. Ryanair, one of the low-cost aero transport companies flies to Granada Airport and you will be able to get there without breaking a bank. Getting to Granada from the airport is quite easy and the busses are very frequent. Some of them will take you directly to the center of the city. 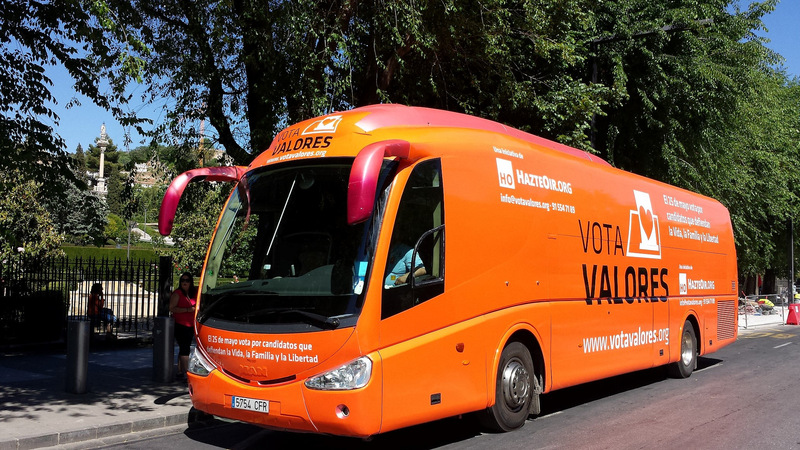 There are ten busses in total during the day and the cost of the one way ticket is three euros. If you plan to reach the airport by bus from the city, the main bus station is located at Paseo del Violón. 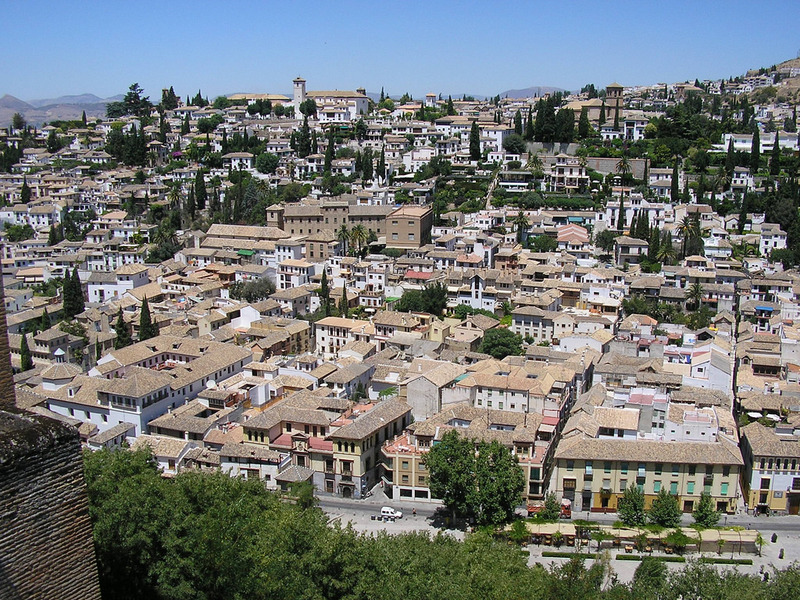 If you are not a fan of the public transport, you have another option – to take a taxi to Granada. However, have in mind that you will be paying more money because the fares are not so low here. The standard price of the ride to the center of Granada is around seventeen euros. If you are flying to Granada for business, Granada Airport has a rentable meeting room with a medium capacity and it is perfect for quick conferences. The meeting room is well-maintained and it will provide you with the live updates of flight information so you will always be on time. 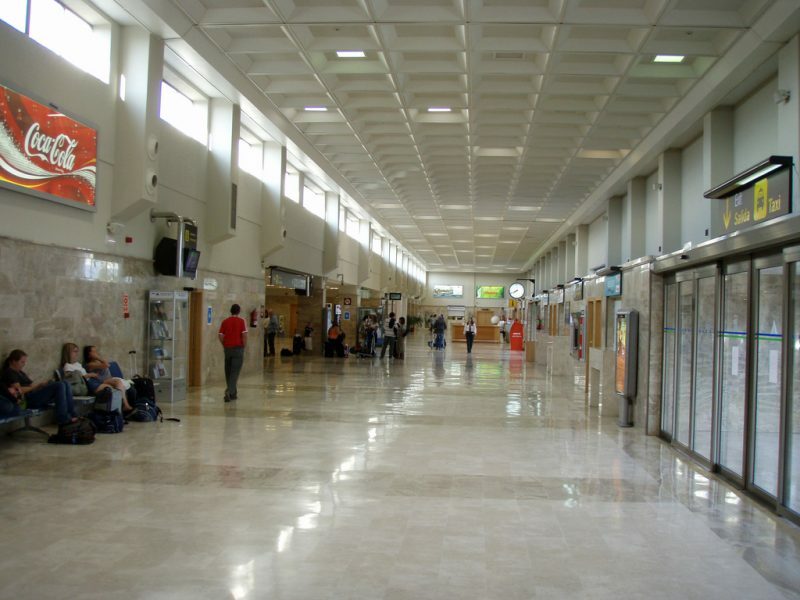 The majority of airports have shopping areas and Granada Airport is no different. You will be able to purchase various high end items at just a fraction of a price, as well as various souvenirs and keepsakes that are perfect gifts for your friends and family. So if you are looking for a last minute shopping, you can do so at Granada Airport. If you are in for a long wait, you can always pass your time in one of the restaurants or cafés that are located at the airport. You will be able to choose between a variety of different cuisines and everyone can find a perfect eating spot that serves really good meals. Also, if you need a quick cup of coffee, there are plenty of cafés at this facility. Good morning! & Buenos días! 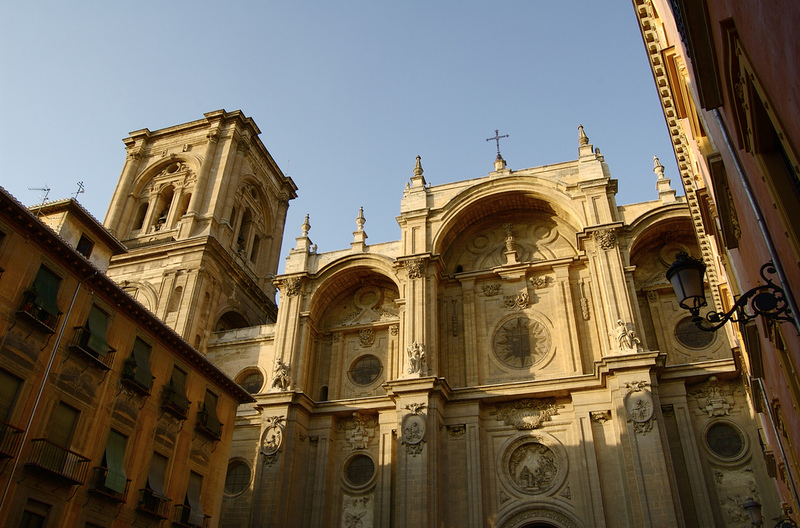 If you are traveling to Granada for the first time and you are not familiar with this part of Spain, the tourist information desk will give you all the guidelines you need. The personnel working at this information desk is very friendly and they will provide you with all the information you need in order to make your stay at Granada pleasurable. If you don’t want to go to a restaurant or a café while you wait for your flight because it will be arriving shortly and you should be ready for boarding, you can always relax in a well equipped waiting area that has a free Wi-Fi connection and it is very spacious and comfortable. And finally, if you forgot to send a postcard or a letter from Granada to your friends and family, you will be able to do so in the airport. There is a small post office in the departures hall and you can send any type of mail or packages from there. Granada Airport might not be as large as the other airports in Spain, but it is still well connected and sees frequent air traffic on a daily basis. 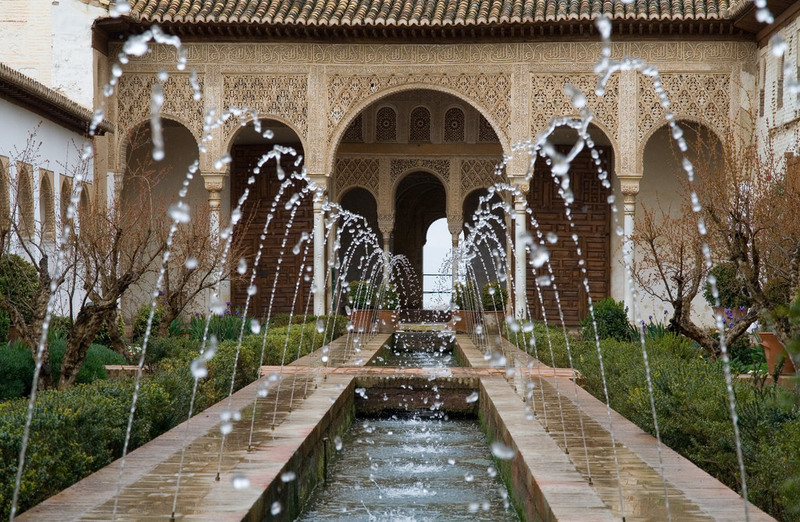 You will be able to reach Granada from a couple of large European cities and that will save you a lot of time. Traveling to this gorgeous Spanish city has never been easier, so book a flight and arrive here as soon as possible.